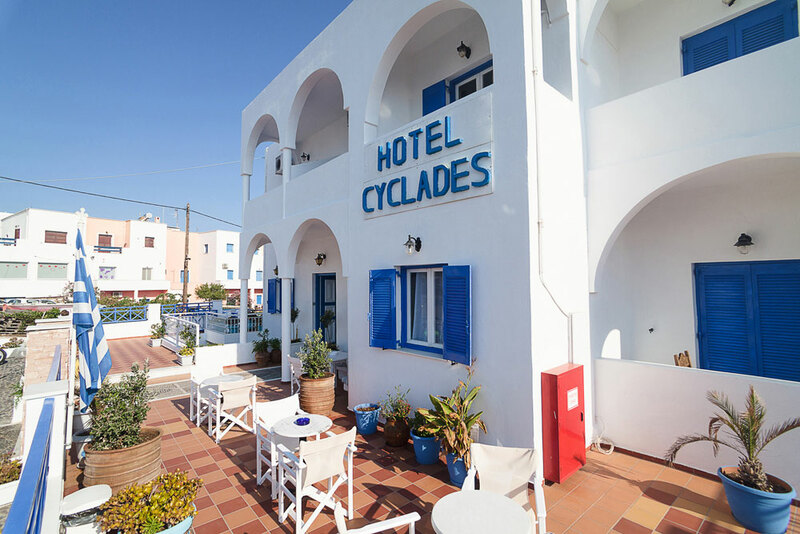 Hotel Cyclades is located in a quiet traditional settlement on the island of Santorini, village Karterados. Karterados is a small inland village just 800m south of Fira (Caldera) and is located in the public road to Messaria. The traditional village of Karterados is built in a ravine and has cave dwellings. It is referred in sources from the mid 17th century, while the 19th century it was mentioned as a large captainvillage of Santorini. The village has an interesting architecture and is surrounded by a tranquil landscape with vines. 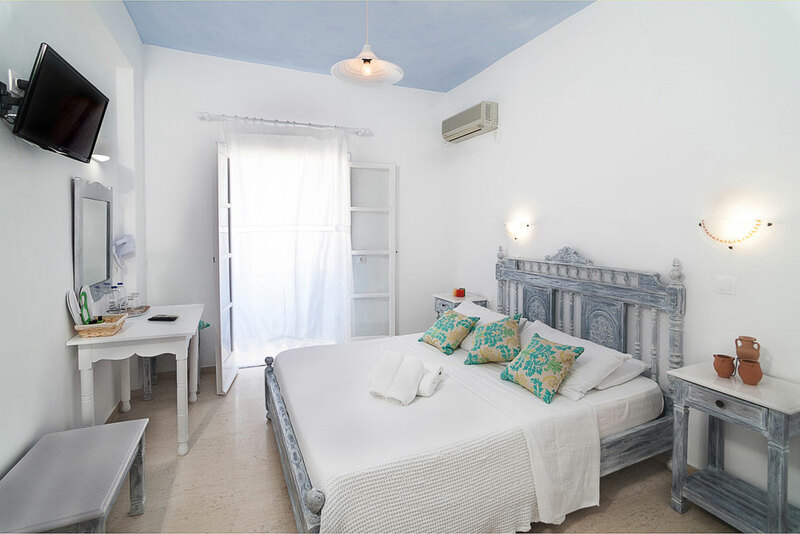 Our hotel is located only in 15 minutes walking distance from the center of Fira. Around the hotel you will find whatever you need, such as restaurants, tourist offices, mini markets, bakeries, traditional bakeries, cafes, car and motorcycle rental offices. Bus station to any beach or archaeological site is located just 1 minute from the hotel. 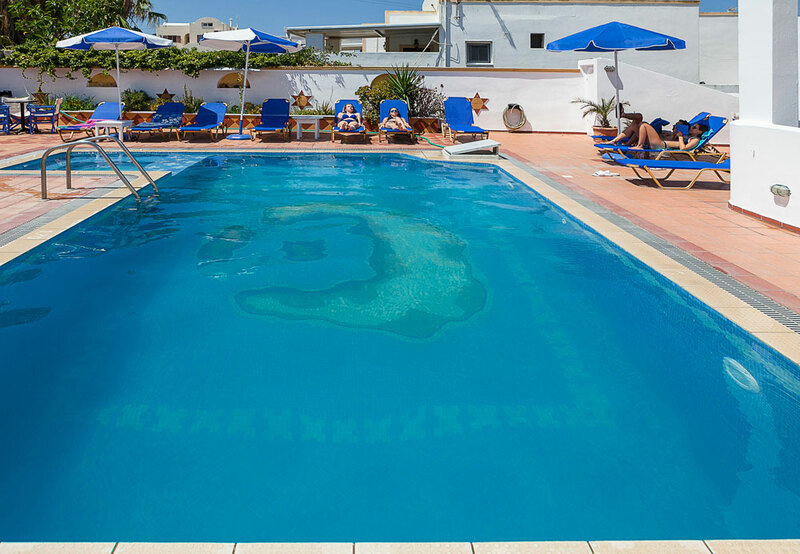 The choice of our friendly hotel, with its family atmosphere will not disappoint you. Take advantage of special offers of our hotel from time to time!